The Nordic 110 Retreat™ offers unprecedented value. With seating for up to 5 people, this spa can help you create quality family time or simply offer sanctuary from every day stress.Powerful jets provide invigorating hydrotherapy to tense areas of the body. Plus, Nordic’s exclusive Dual Therapy System (DTS™) offers gentler, whole-body therapy to complement the traditional, more targeted jets. 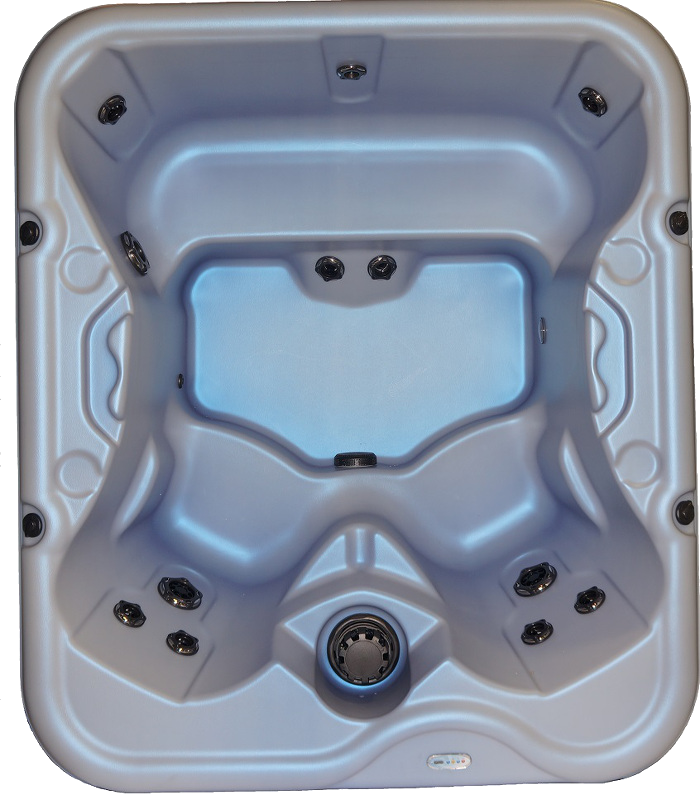 The versatile bench seat can be used as full body massage from the Whirlpool Jet.Click to ViewUnlike other hot tubs that offer only targeted hydrotherapy, this gentler therapy has proven better at peeling away tensions and stress from the entire body by releasing lactic acid from all body zones and allowing oxygen to flood every tissue and fiber.